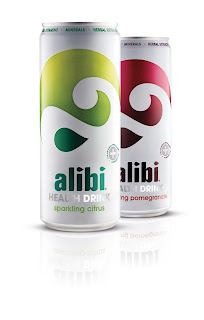 Alibi health drink is the latest client to come on board at Golden Goose PR. With 19 vitamins, minerals and herbal extracts included, there is no other drink like this on the market and we’re excited to be launching our publicity campaign this summer. Already, we have Alibi in the HOM lounge at Men’s Fashion Week, together with our client Matt Roberts – and at the launch events for Not On Our Watch, the humanitarian charity founded by Brad Pitt, George Clooney, Matt Damon, David Pressman, Jerry Weintraub and Don Cheadle.